Member of the Board of Directors S.I.TRI. 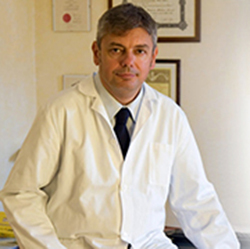 Paolo Gigli: Specialist in dermatology and venereology. Professor of medical and surgical science of trichology at the University of Florence.